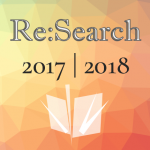 The fourth volume of Re:Search is now live! 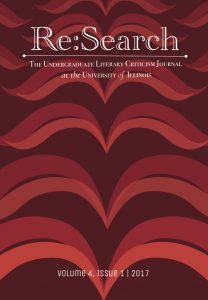 Thank you to the many wonderful people whose hard work made this possible; that includes authors, faculty, peer reviewers, copy editors, format editors, graduate student advisors, and, of course, our executive board. Congratulations to you all! 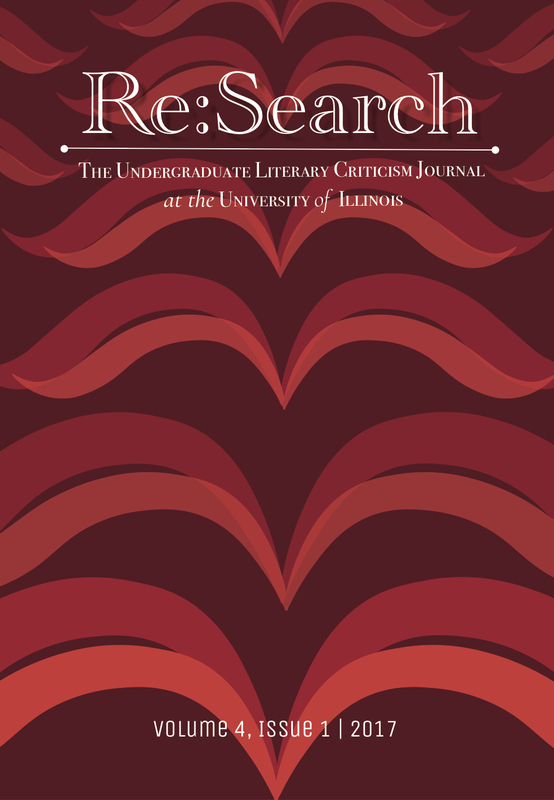 Now check out our most recent issue online and enjoy!